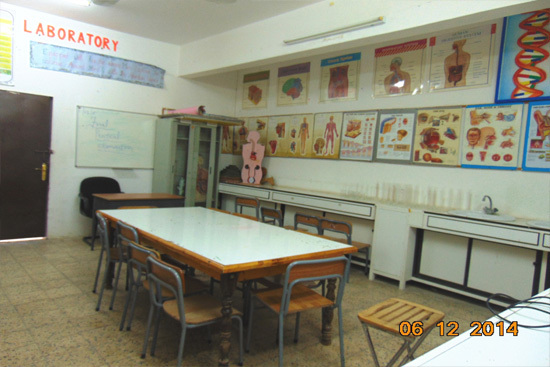 The School Library has story books, reference books, encyclopedias etc. 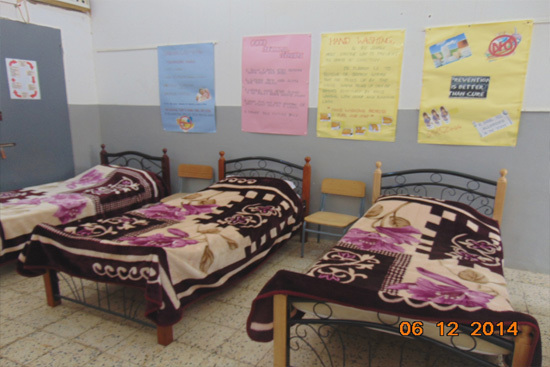 Students are regularly encouraged by the teachers to visit the School Library and get into the habits of reading good books that would enrich their knowledge and improve their language. The librarian maintains strict silence and discipline in the library. 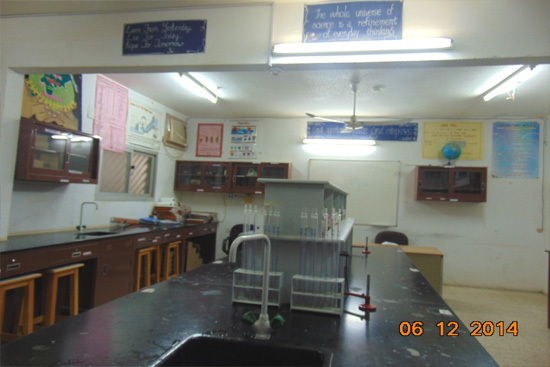 The School has three different Science Laboratories viz. Physics, Chemistry and Biology. 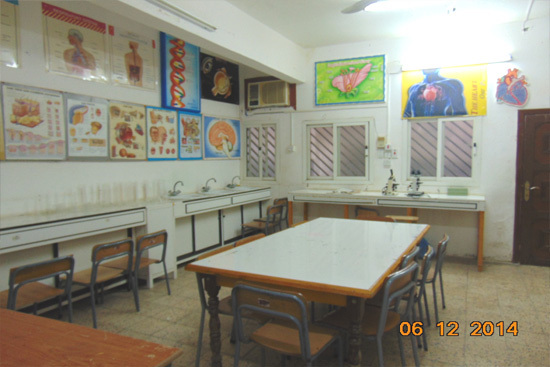 These laboratories are visited by the junior and senior students along with their Science teachers as and when required for experiments and practical classes. 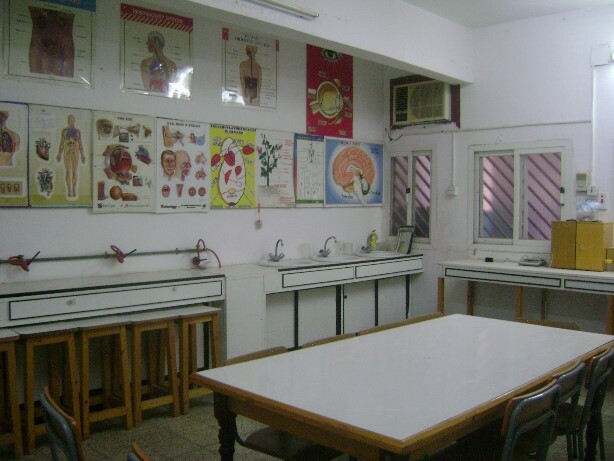 These provide an ideal workshop for the scientifically curious and experiment hungry minds. The materials are always in stock. 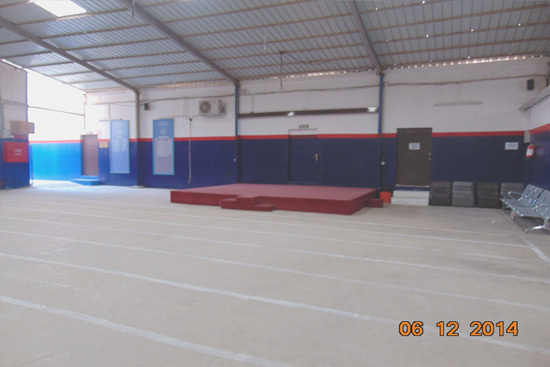 Safety equipment such as fire extinguishers are regularly renewed and kept in working condition. 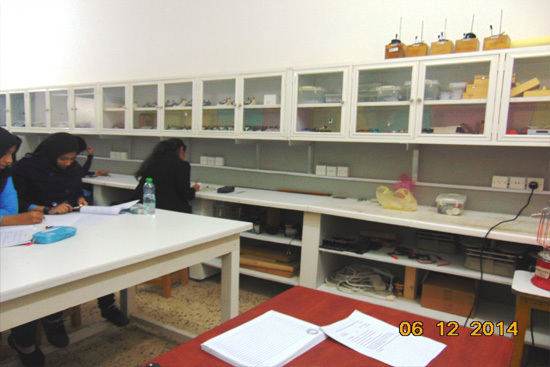 The School takes utmost care of updating the laboratory equipments at regular intervals. 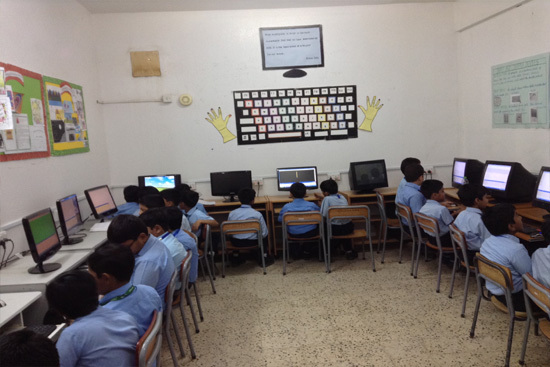 The Computer Laboratories are regularly upgraded with latest configurations. 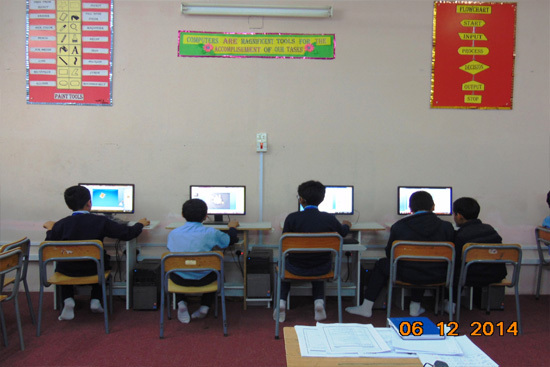 The Main School Computer Lab comprise of a server with 20 new systems. 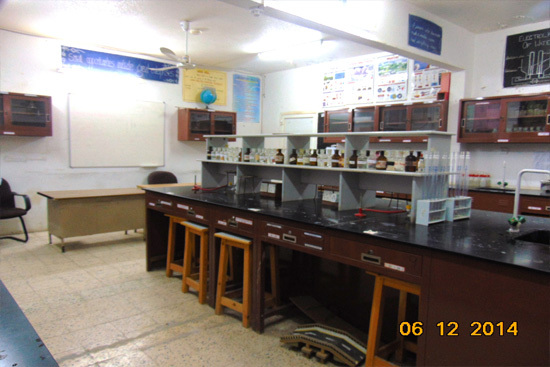 Students of Class III to Class VIII are regular visitors to the laboratory. 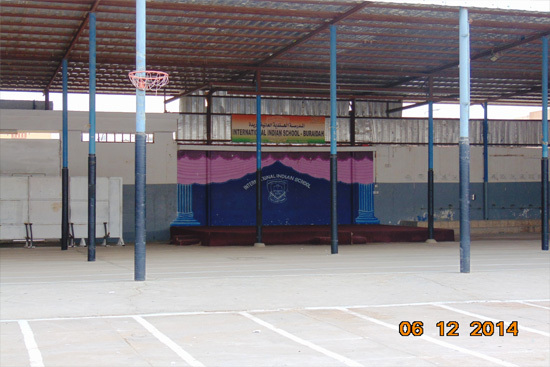 The ground in the Girls Section (Main School) provides the ambience of a closed auditorium. It can accommodate a number of 250. 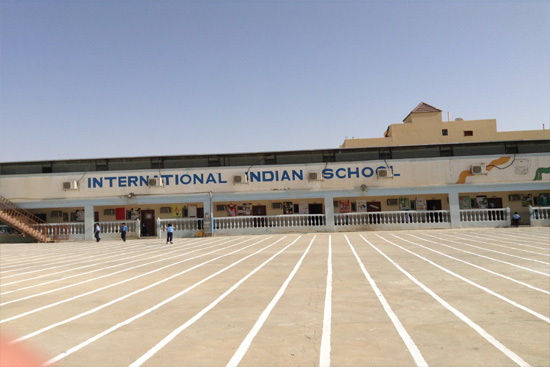 Boys Section also has a playground for their regular games period and Annual Sports Practise and the same has been provided in the Primary School Building also. 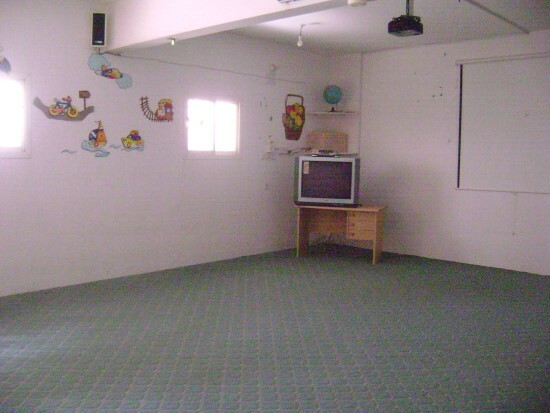 As a change from the regular classroom activities KG Section students are regularly taken to the Recreation Room wherein they are allowed to play and enjoy themselves. 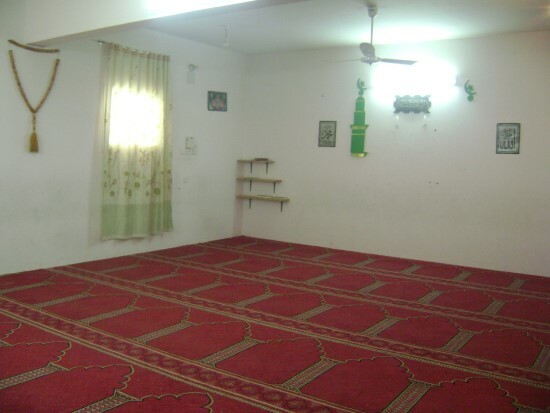 There is a provision for Salah room. 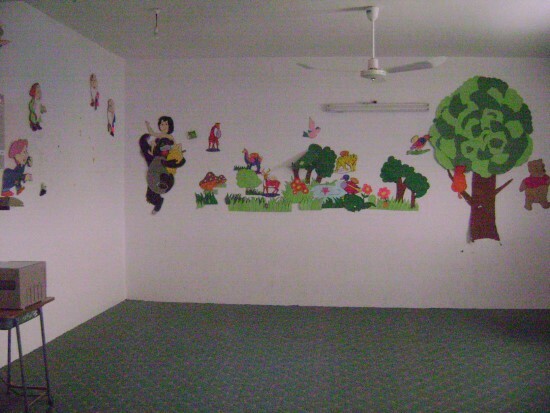 The cleanliness and atmosphere in the room provides an insight towards its purity. 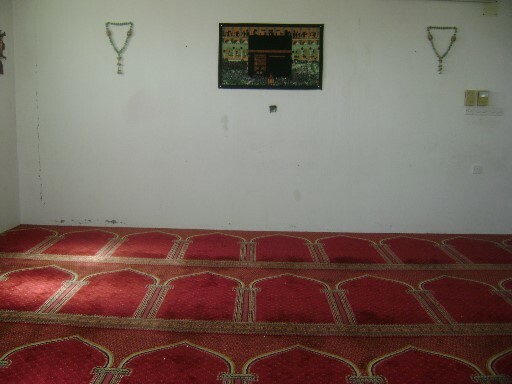 Proper Salah timings are adhered to. 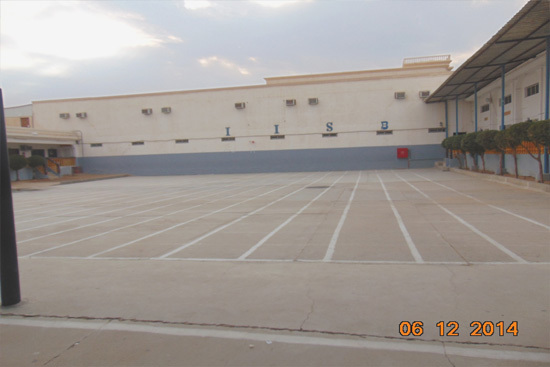 Monitoring of students during Salah and seeing to it that each and every student offers his / her prayers is a special quality of IIS Buraidah. 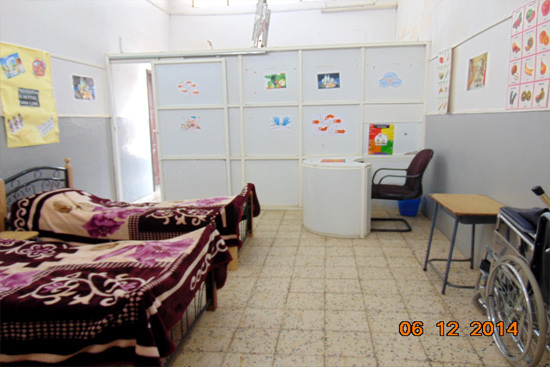 Medical Care Rooms are monitored by professional Staff Nurses, wherein First Aid is given to the students as per the requirement. 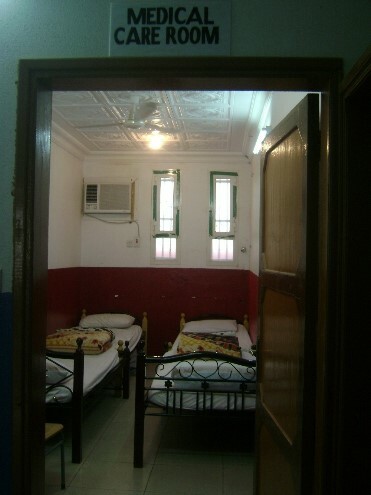 It is well equipped and utmost cleanliness is maintained.